Trailer for Earth to Echo has arrived! Relativity Media has released the first trailer and poster for the upcoming film Earth to Echo. After watching the trailer, it definitely gives off an E.T. type of vibe. The last good film we had similar to this(kids finding an alien) was Super 8. Let’s hope this is just as good! 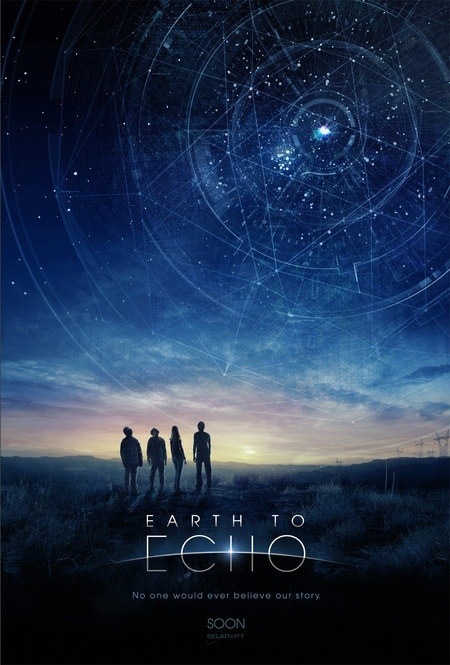 Earth to Echo will be released on April 25, 2014. ← First photo of Johnny Depp in Transcendence.